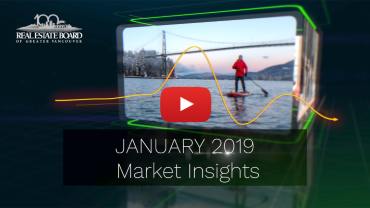 Get the latest news affecting Metro Vancouver’s real estate market. 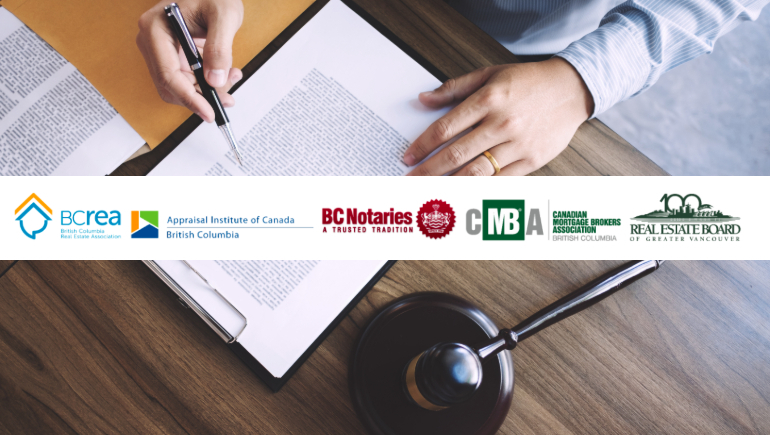 The Real Estate Board of Greater Vancouver partnered with other organizations to submit joint recommendations to the provincial and federal governments on April 15, 2019 on how to strengthen anti-money laundering measures in our province. The Real Estate Board of Greater Vancouver (REBGV) would like to introduce REALTOR® Ashley Smith as its 2019/2020 president. Ashley Smith became a REALTOR® in 2008, and four years later became one of the youngest people ever elected to REBGV’s Board of Directors. The Real Estate Board of Greater Vancouver (REBGV) awarded REALTOR® and business owner Josh Bath the Professional Excellence Award on April 5. What’s the Disclosure form that REALTORS® are asking you to sign? It’s official—the Real Estate Board of Greater Vancouver turned 100 on March 13! 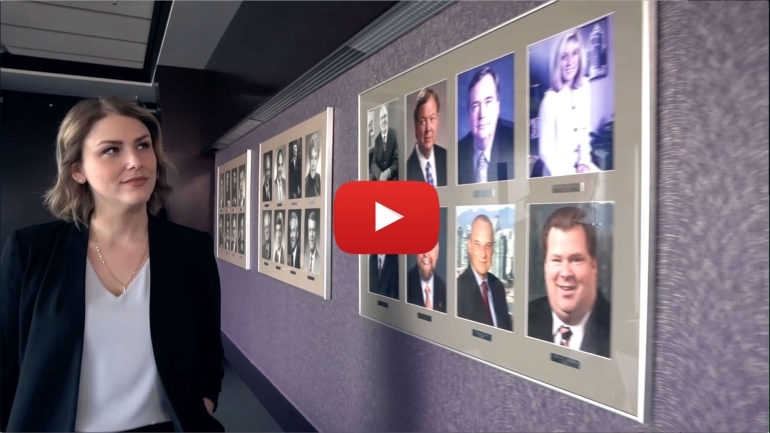 To mark this momentous occasion, we produced a video that celebrates our past while looking toward the future. 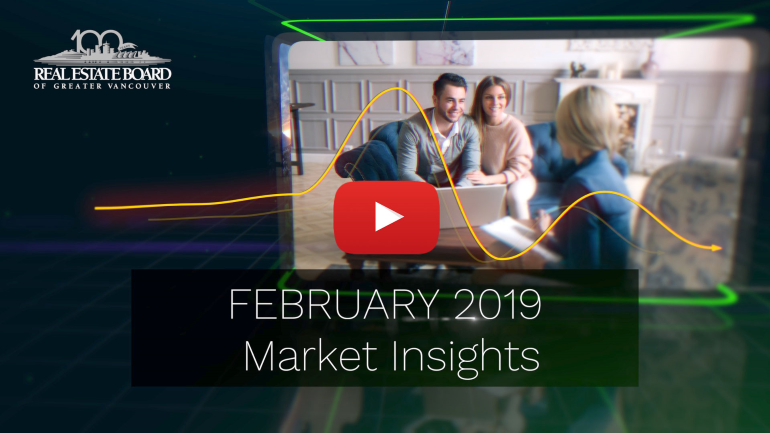 REBGV President Phil Moore provides a summary of the January 2019 housing market statistics.